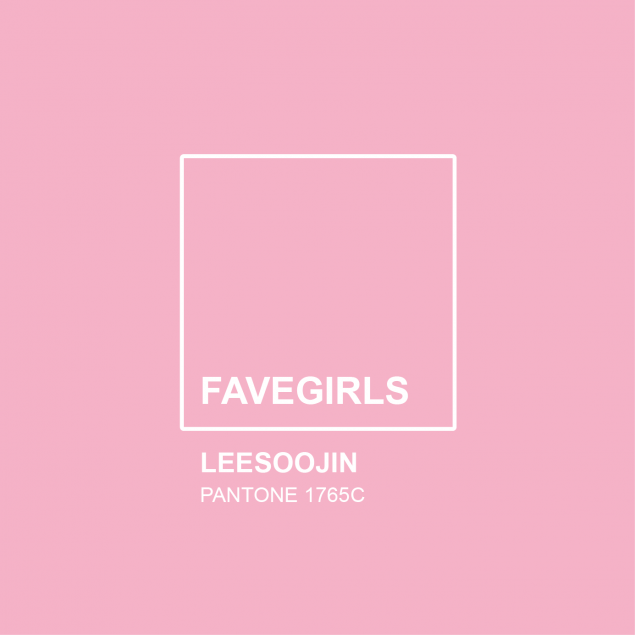 Fave Entertainment is gearing up for their upcoming girl group's debut with individual photo teasers of each member. 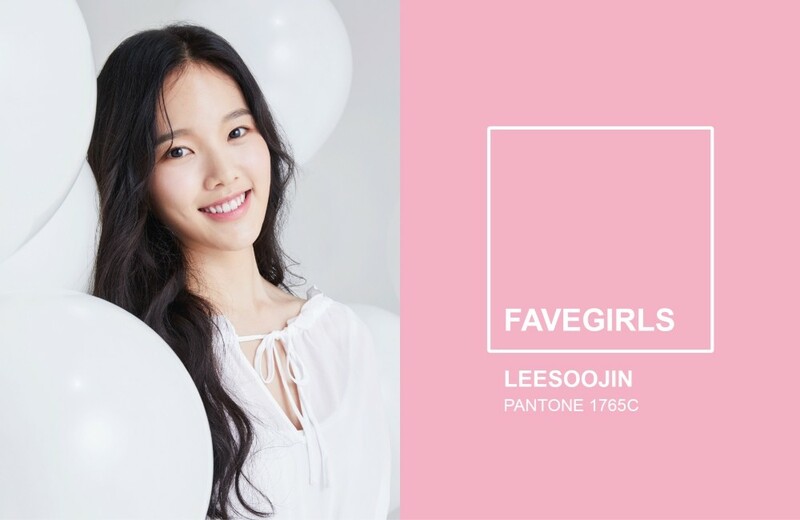 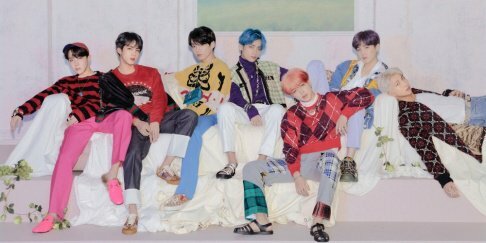 Starting with Lee Soo Jin, Fave Entertainment will be introducing every member of the seven-member group one-by-one to gear up for 'Pre-Show - WE?,' their pre-debut showcase, which will be held on November 11 at Seoul's Ilchi Art Hall. 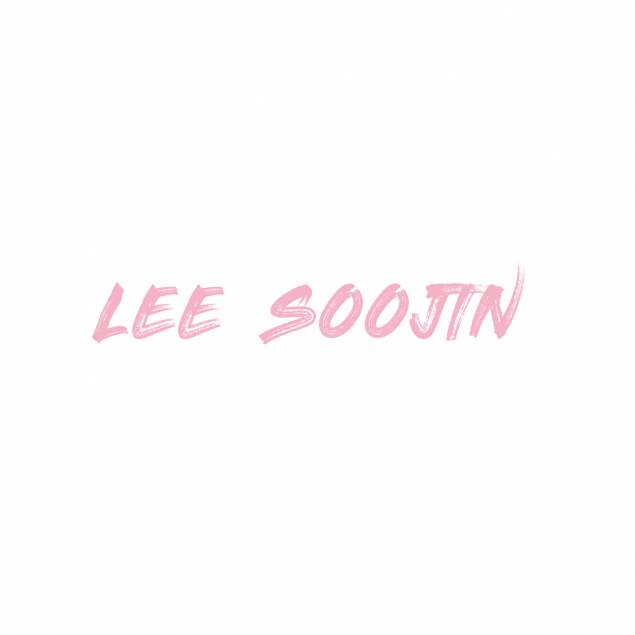 Check out Lee Soo Jin's teasers below!